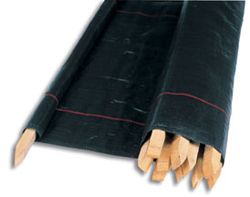 Small rolls for Tile bed, large rolls for driveways/parking lots/roads. Woven and Non Woven. 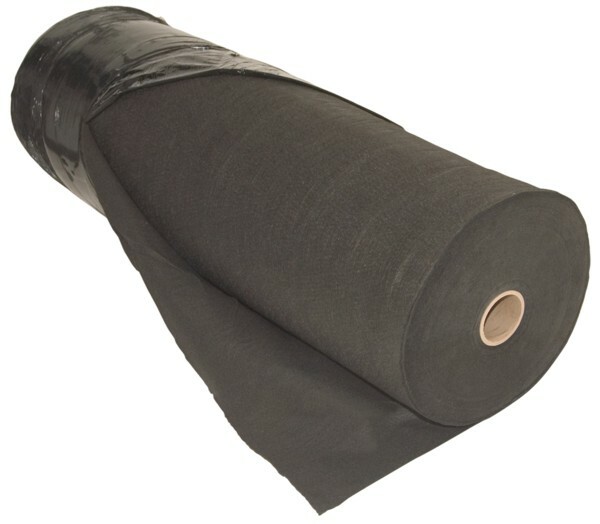 Porter’s offers full rolls or cut to size Geotextile. Geotextiles are permeable fabrics which, when used in association with soil, have the ability to separate, filter, reinforce, protect, or drain. 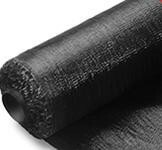 Typically made from polypropylene or polyester, our geotextile comes in two forms; Woven (looks like plastic) and Non Woven (looks like felt).